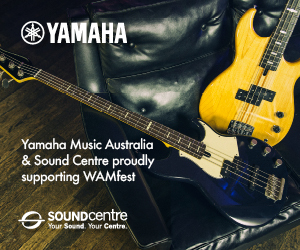 WAM, in partnership with Healthway, is pleased to announce two free jazz composition workshops at WAAPA during the month of February. 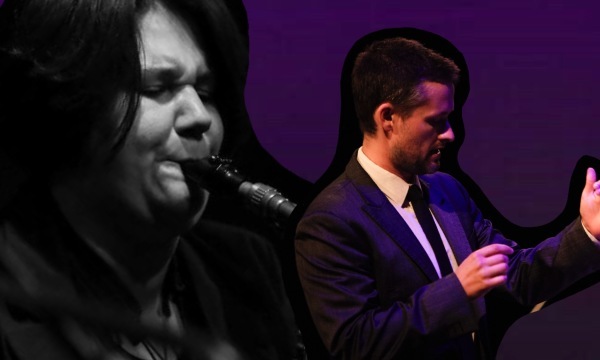 The workshops present a unique opportunity for aspiring jazz composers of all backgrounds to learn from two of Perth’s leaders in the field. 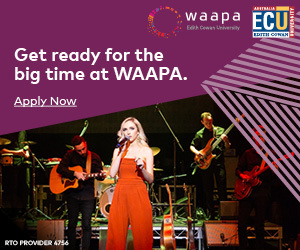 Gemma Farrell, a jazz saxophonist, is WAYJO’s education coordinator and assistant musical director, and a jazz studies lecturer at WAAPA. Her composition ‘Tony Umbridge’ was nominated for WAM Song of the Year (jazz category) and in 2018 she was nominated for Best Jazz Act and Best Woodwind Instrumentalist in the WAM Awards. Dr Mace Francis is a passionate advocate of original Australian large ensemble jazz music, forming his own 14-piece ensemble in 2005 – the Mace Francis Orchestra (MFO). He currently works as the artistic director of the WA Youth Jazz Orchestra and has recently completed a PhD exploring site-specific composition of which he received the 2015 Faculty Research Medal. Mace and Gemma will lead the free workshops with a with a focus in the first session on small group writing and on big band writing in the second. 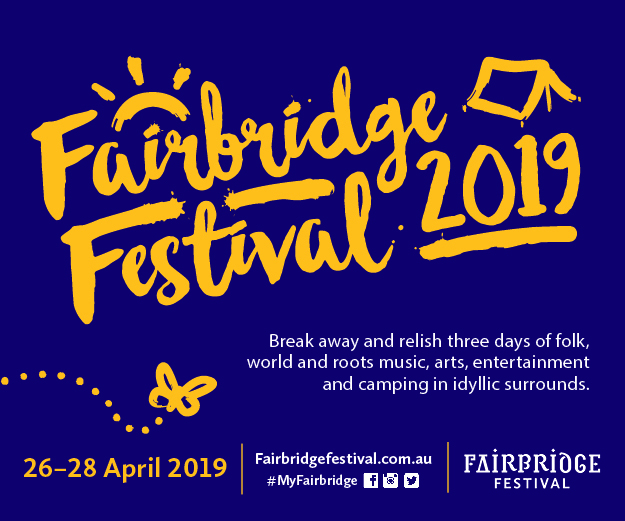 WAM is proud to present these workshops which encourage and promote Healthway’s message of Act-Belong- Commit through creative expression and connecting with others. Who Can Attend: Aspiring jazz composers! Session 2 is more advanced.